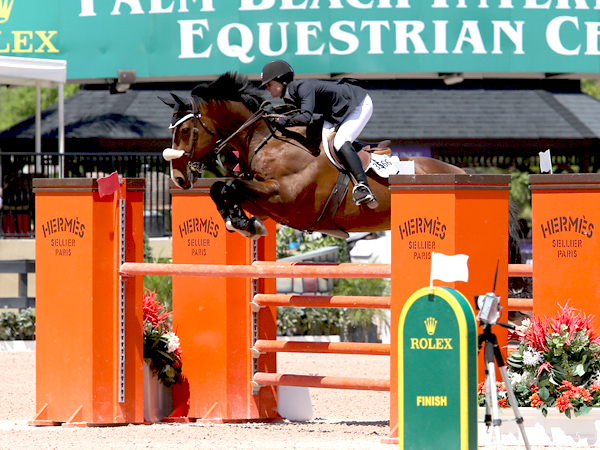 Hidden Knoll Farm is a full-service hunter/jumper training program located in the Chicagoland area in the summer and a second location in Wellington, Florida during the winter. 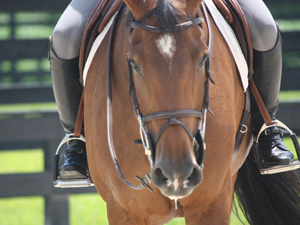 We offer beginner through advanced lessons and go to local and national horse shows. We strive to provide a safe, comfortable, yet competitive atmosphere. 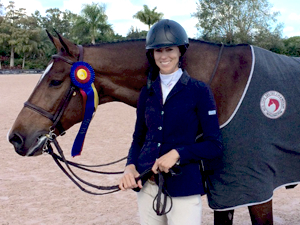 Head Trainer, Jill Knowles with over 40 years experience, is dedicated to creating individual programs specifically suited for each horse and rider. 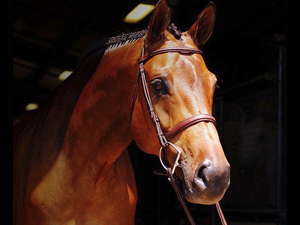 By focusing on quality training for the serious rider and unequaled care for the horse we have created an environment that produces exceptional athletes. 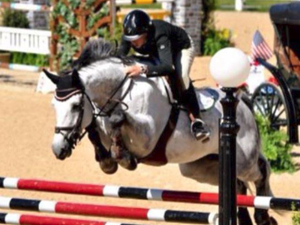 While we maintain a full local and national “A” show schedule, we provide training for all levels of hunter/jumper horse and rider. 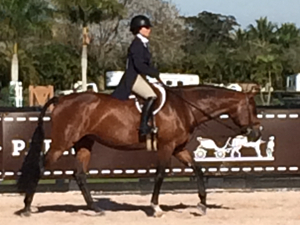 Combined with our experienced staff Hidden Knoll truly offers a premier hunter/jumper program. Our network of honest, experienced professionals throughout Europe and North America allow us to buy and sell quality hunter/jumpers. What I like best about Jill’s training program is that each horse is treated differently and worked according to how they will perform best. Jill always has the horse’s best interest at heart and wants them to be happy and comfortable at all times. Not only is she a great rider, she is an amazing teacher and has a great way of communicating different concepts and ideas to her riders. She is easily the most well-educated and hands-on trainer that I have ever ridden with. Winning ribbons isn’t everything, it is the relationship with your horse that matters most. This is obviously very important to Jill because often times, you can find her in a stall spending time with one of her horses. The Hidden Knoll community is bonded in our love for horses and our friendships. The well-being and care of the horses are the most important things to Jill and her team. Over the years I have witnessed a progression in the skill of the riders that have come to Jill, as well as a transformation in the horses that she works with. She allows me to work with my horse to figure things out, guiding us to grow together as a ‘team’, which has helped to create a bond between my horse and myself. Of course everyone wants to win, but it is not all about the ribbons, it is also about growing and learning every time you step foot in the show ring, whether it’s an amazing ride that you want to repeat or mistakes made that you learn and grow from. Jill’s life experience and equine education comes through in her lessons and in formulating short and long term goals based on skill and achievement. It is important to us as parents, that the person, who is one of the most influential people in our daughters’ life, has integrity. Jill is a “hands on” trainer and horse manager. 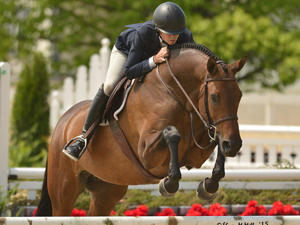 She is an effective instructor as well as a highly accomplished rider. Her philosophy and skills give us a great deal of confidence and comfort entering into this sport. In one year, our daughter has earned the confidence, horsemanship and riding skills to compete and place in high-level competitions.